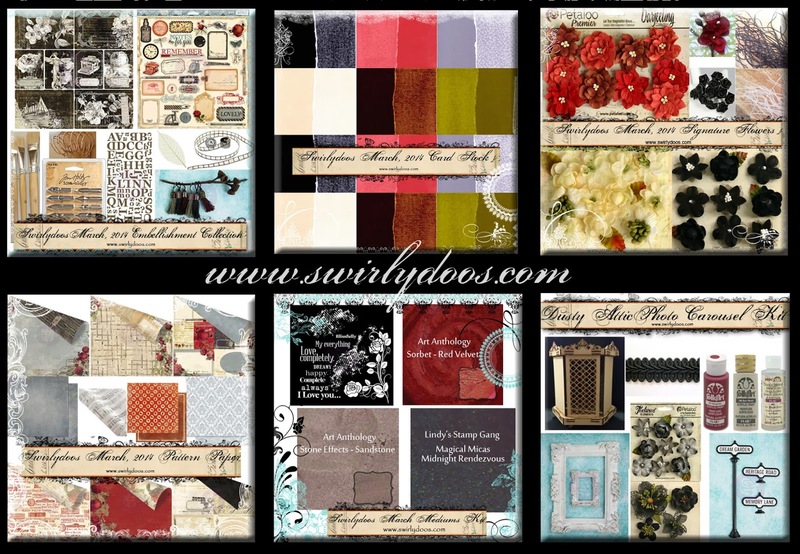 Scrapping Fancy: Swirlydoos Kit Club March Reveal and Blog Hop! 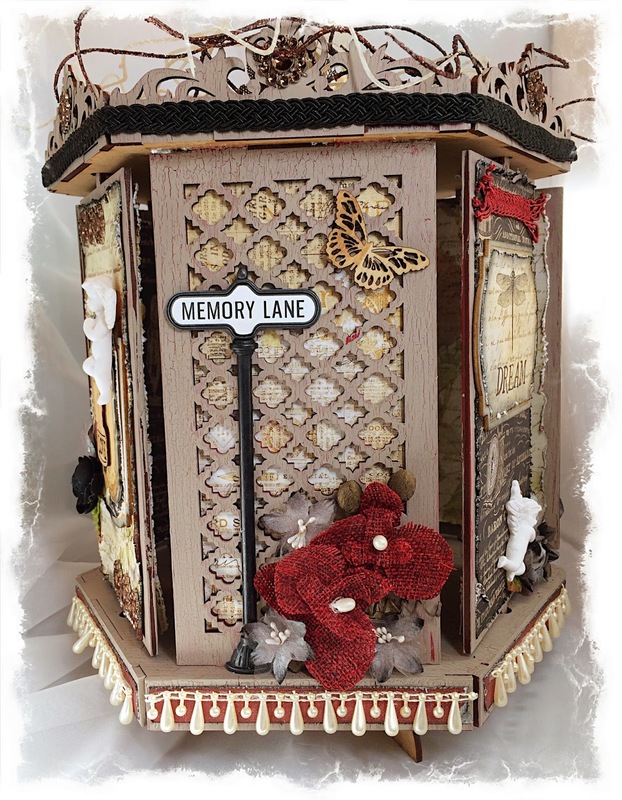 Swirlydoos Kit Club March Reveal and Blog Hop! 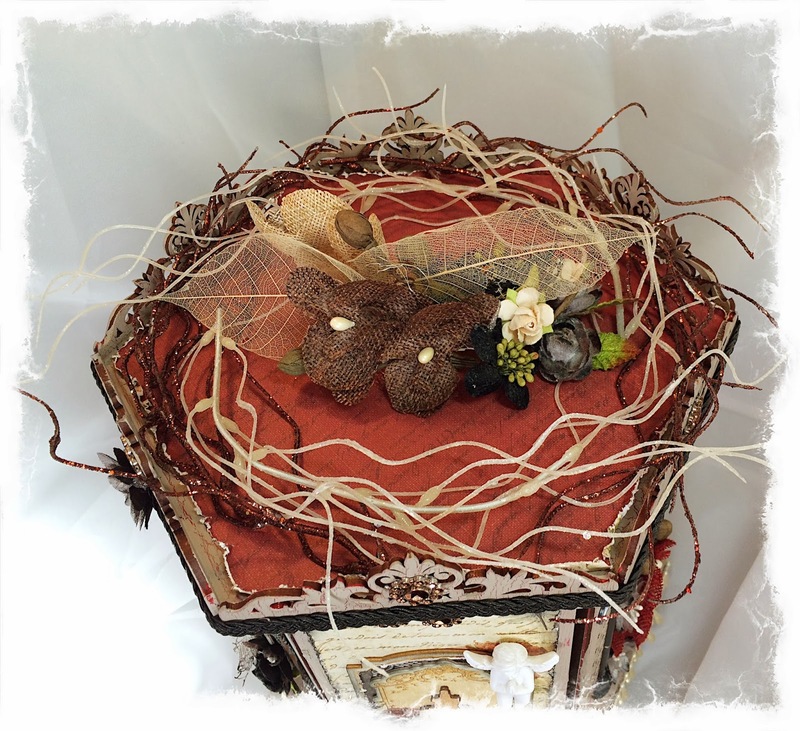 If you came here from Art Anthology's blog, then you are on the right track. If not, go back to Swirlydoos' blog and start from there. We have some amazing projects for you to see today !! Make sure to leave a comment on all of the blogs for a chance to win!!! Make sure you have LIKED & FOLLOWED Swirlydoos on Facebook!!! This is my take on the March sketch. The stenciling is done with the contents from the "mediums add on." I used part of the stencil and the new stone effects from Art Anthology. It was a little too light for this design, so I touched it up with some black chalk ink, and I love the variation it gave. The rings behind the picture are cut from a Memory Box die, available in the Swirlydoos Boutique HERE. This picture is so funny to me! This is my youngest, and he is VERY imaginative. He keeps me laughing all day long with his observations, inferences, and imagination. Here, he is in his apple rocketship. It was JUST "MY rocketship," but when he swiped an apple from the counter and climbed back in, it became "MY apple rocketship!" Don't forget, anyone can enter our sketch challenge. All of the details are on the Swirlydoos blog. The project add on this month is MIND BLOWING! It features an off the page project that you will definitely love. 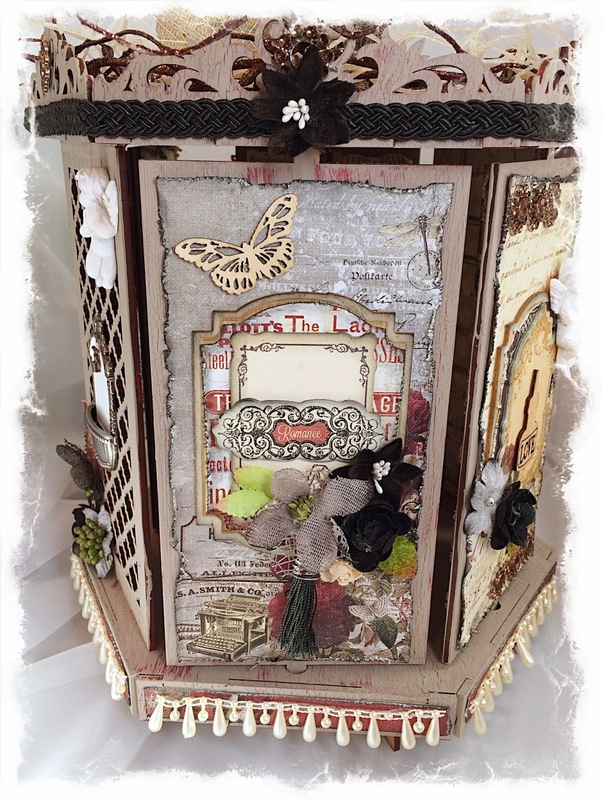 It was perfect to pair with the Prima Stationer's Desk papers from the main kit. I had a blast making this, and plan to give it to a friend as a wedding gift. 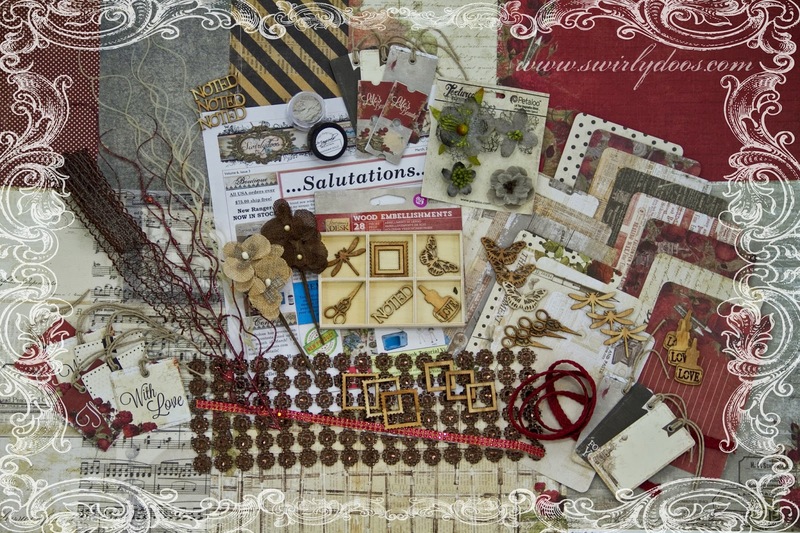 I hope you liked my projects, and I really hope you are getting the March kit collection! The party continues over at Petaloo's blog. Have fun! That project is just to die for. Elijah is just too cute and great layout to showcase him. I LOVE your gorgeous take on the sketch, but your carousel.... sigh...... breath taking BEAUTIFUL!!!!!!! 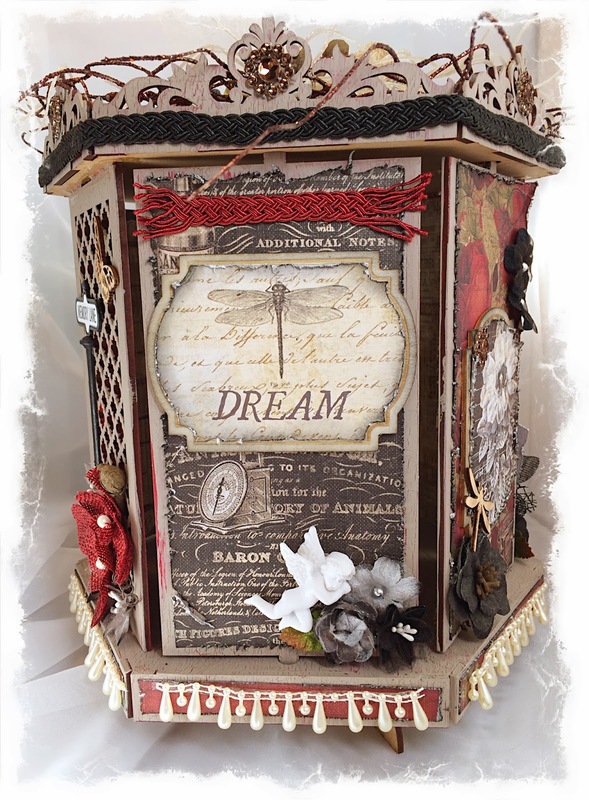 Love your layout and what a super creative amazing job you did with the carousel project! LOVE seeing your creations! Your carousel is just crazy good. The layout is so pretty. Love the black background that isn't embellished too much so it over-shadows the picture. The carousel is wonderful. So many pretty things on each side. Great job. A M A Z I N G ! ! My world actually rocked when I saw this gorgeous creation!!!! I so hope that they are still in stock tomorrow!! Mind blowing!! Beautiful boy page!! LOve your photo carousel!! Can't wait to get mine!! 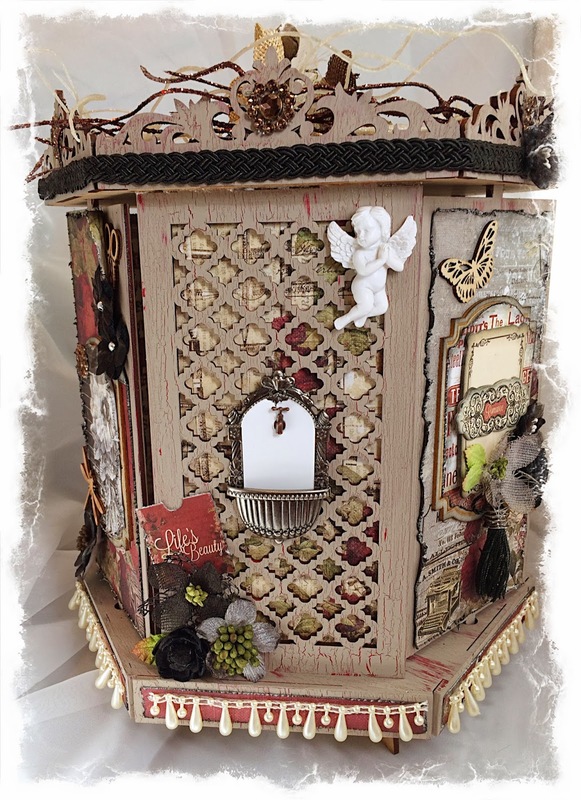 Gorgeous carousel! Thanks for the inspiration this month. OMG Rae, You are such an inspiration for me. Waiting to receive my kit. Thank you so much! Oh Rae your layout and the photo carousel are just gorgeous! I am falling in love with this kit. Gorgeous work and love the photo carosel. 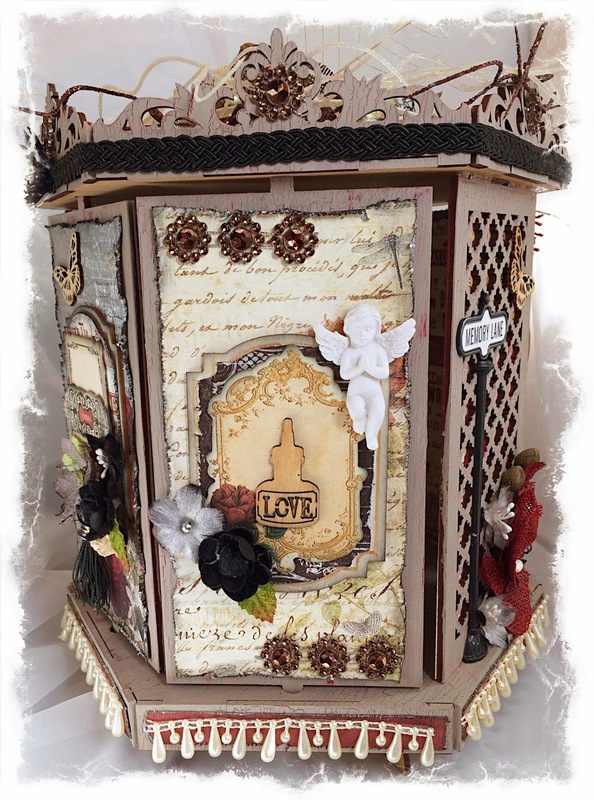 Gorgeous projects and what an awesome wedding gift!!!! I just watched your tutorial , and I´m totally STUNNED!! So absolutely amazing work!! Love your sweet layout as well:)! Rae, you make me wish I had ordered the photo carousel. Your layout is so cute. wow, that is a amazing creation. I love the detail. I am breathless. that carousel is simply STUNNING!!!! Wow! I can't stop staring at it and your sketch page is awesome! your little guy is adorable! That carousel is beyond amazing! Amazing projects!! Love the carousel and your layout too. Like the unquie character you added to the layout in the "Imagine " page --I don't usually use blacks with young children but you have done a stunning job of it. Gorgeous projects as always!!! You are such an inspiration! Thanks for the video tutorial! I will definitely what it again! What a gorgeous layout, what an adorable son and oh, that carousel... Love it! Wow, just stunning Rae! Your photo carousel is Amazing!!!! Love your layout with your son in the basket, I have a few pics like that of mine too. That new art anthology paint looks really cool. such a beautiful layout and awesome photo carousel. Love how you use the circle shape at the background to highlight the photo, brilliant technique! WOW! Your LO is beautiful, and that carousel is stunning!!! Very nice sketch idea! My son was just as crazy sometimes in his own way!! And the carousel is simply scrumptious!!! Beautiful work! Love the Carousel. What a phenomenal wedding present! I'm sure your friend will treasure it. Beautiful layout and the carosel are just gorgeous. Your projects are gorgeous! I also have a 13 year old son with autism. That carousel is incredible... but that layout is lovely! You rock my friend - gorgeous layout and that DA display is AMAZING!!! I absolutely love the background on your layout. Wonderful! Love the photo carousel...well done!! Eli is adorable (well, I guess you know that) and so is the gorgeous page that you created around the Apple Rocket Ship! 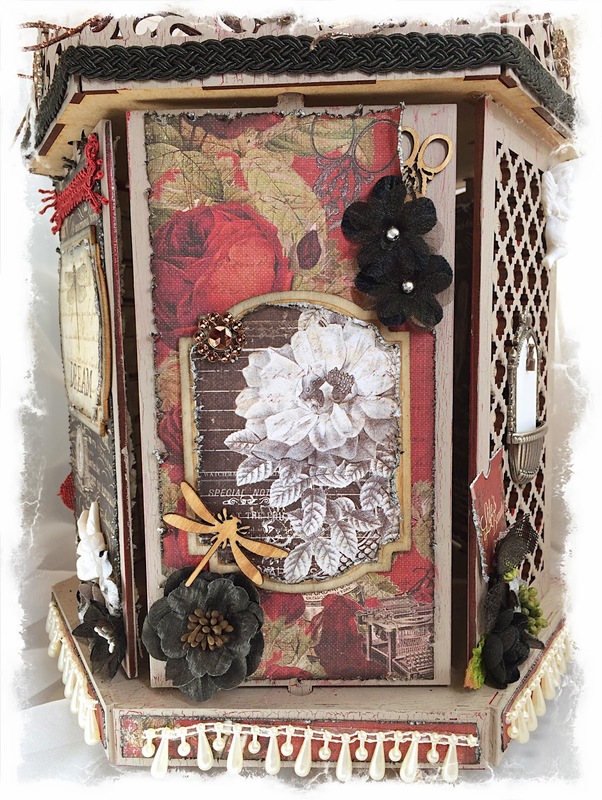 I enjoyed visiting this blog today and seeing such the lovely layout and fun projects. What a lovely gift. Love the layout with your son's spaceship. so cute. The photo carousel is wonderful. Thanks for sharing. Wow! You carousel is gorgeous! Love the LO of Elijah! He is a cutie! What a cute little guy. I like the stenciling you did on the background. The carousel is so pretty.